AUSTRALIA will take an unchanged line-up into Friday's second Test against Sri Lanka as they look to win their first long-format series since the Ashes. 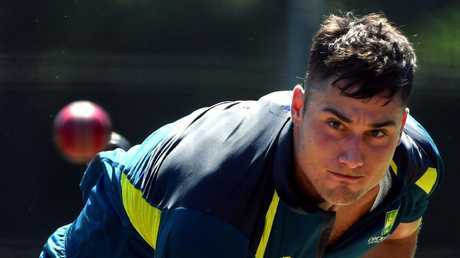 Despite being called into the squad in place of Matt Renshaw after Australia's thumping win at the Gabba, all-rounder Marcus Stoinis has missed out on making his Test debut in Canberra. Paine explained that there was no need to change the side and bring in the NSW all-rounder after the innings and 40 run win at the Gabba. "We wanted to continue with a winning 11," Paine said. When it comes to what he has seen in Canberra, Paine said he'd love to buck the trend of losing the toss and is hoping to take advantage of what he thinks is a good batting wicket, that could finally see an Australian make a ton this summer. "I think it will be a good batting track by the looks of it," Paine said. "Traditionally here it has been a very good batting wicket - Travis (Head) and Marnus (Laberschagne) have batted well. If they hadn't of had to go back and bat through that night session (at the Gabba) one might have got a Test hundred. "This might be the chance for that to happen." Plenty of talk has surrounded the out of form Mitchell Starc, but Paine backed his bowler in and proclaimed he'd still be thrown the new ball. "We've used Starcy for a long time with the new ball," Paine said. "We think he is still our best new-ball bowler when hegets it right so we'll always give him the first few. "Hopefully he can swing a few and if he does he's more than likely to get an early breakthrough. But what we have done isbring Pat on a lot earlier than we have in the past." 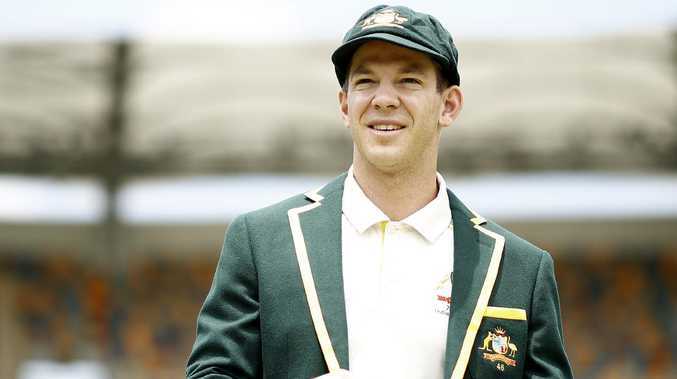 Of Australia's Test ton drought Paine said the issue was mental and would become more difficult as more time passed for the Aussie batsmen. "Scoring hundreds becomes a mental challenge more than it is technical, and the longer you go without it maybe the harder it becomes." 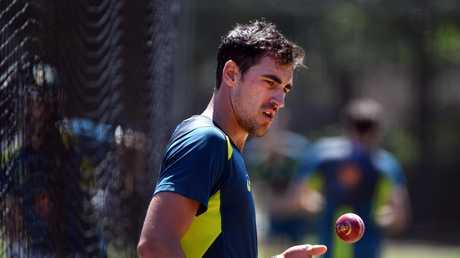 Paine also backed under-fire fast bowler Mitchell Starc to be a force with the ball and said he would open the bowling alongside Jhye Richardson. 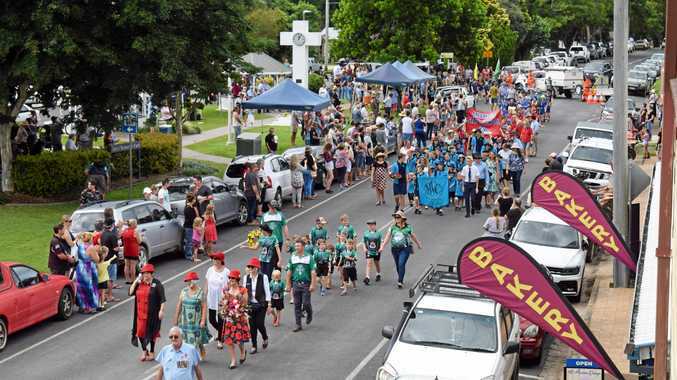 "Jhye bowled beautifully (in Brisbane) and Starcy - hopefully he can go out there and swing a few, and when he does hopefully he can get a breakthrough."